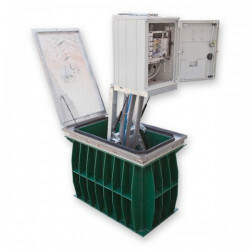 ORU 8 SDF SIS Concentrator Pillar Distribution Box. 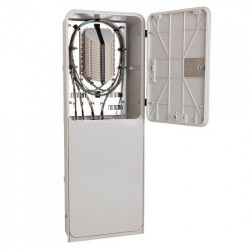 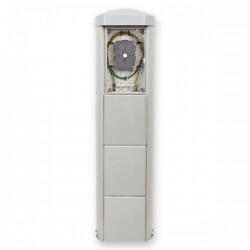 ORU 8 SDF SIS is a new generation of street cabinets for PON-type optical network. 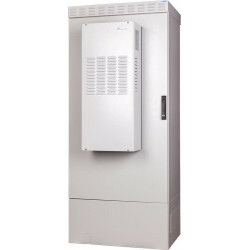 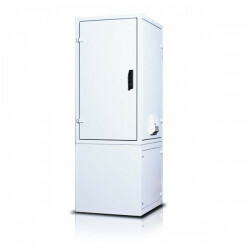 The cabinet is freestanding with the ruggedized structure against damage. 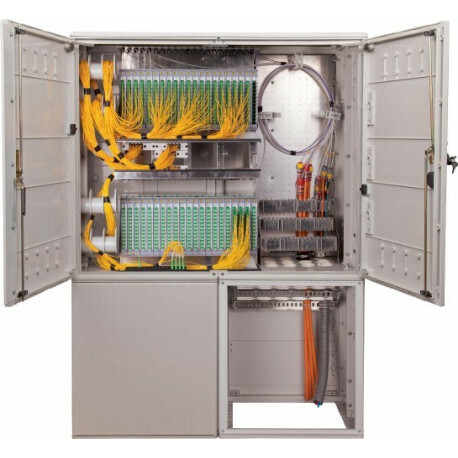 Perfectly accessible and flexible. 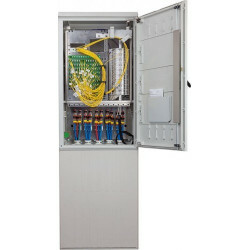 ORU 8 SDF SIS is a new generation of street cabinets for PON-type optical network. 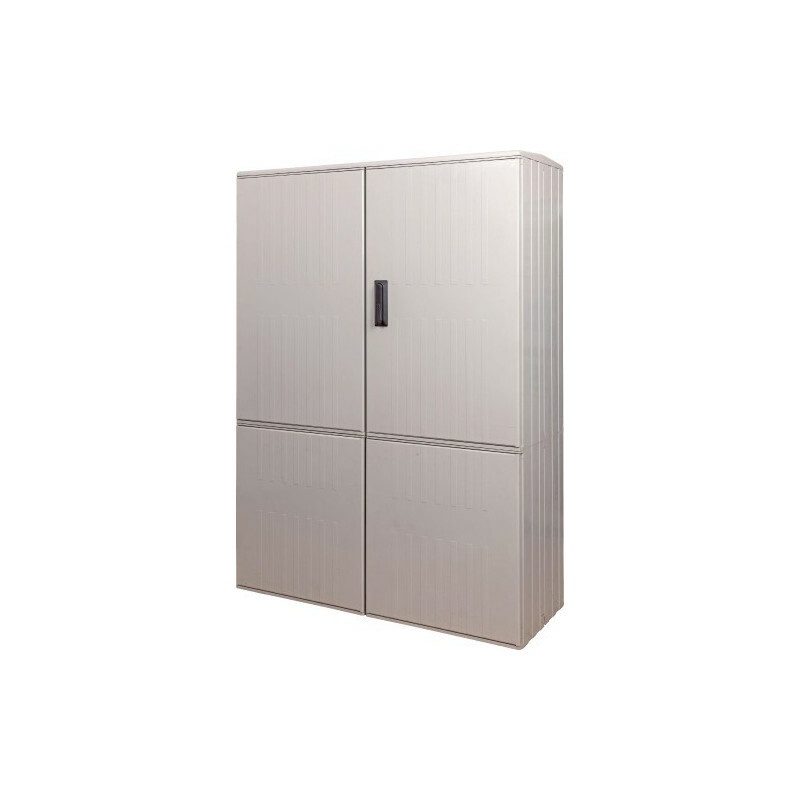 The cabinet is freestanding with the ruggedized structure against damage. 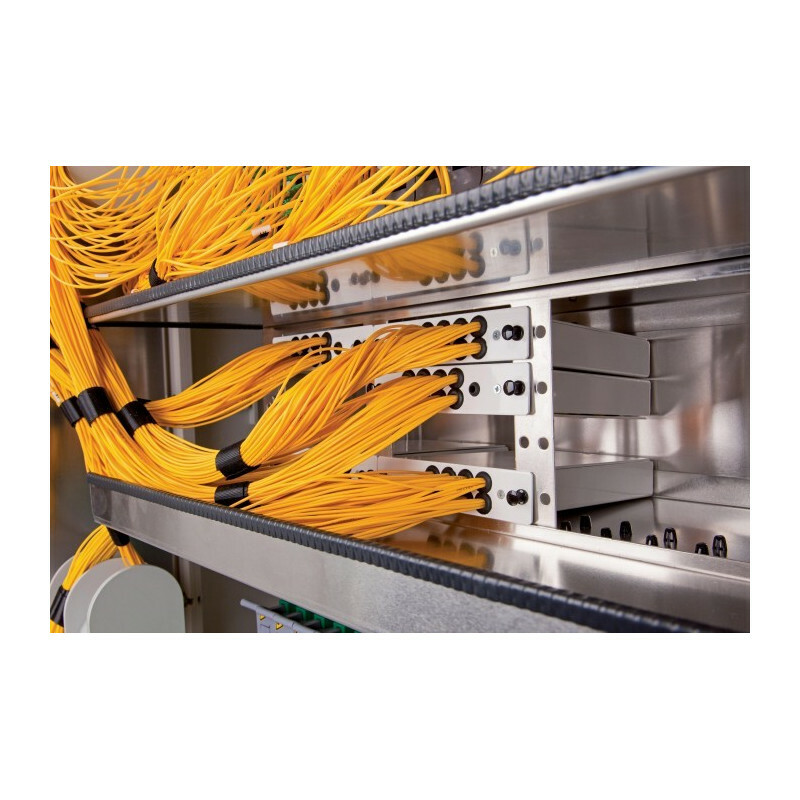 Perfectly accessible and flexible. 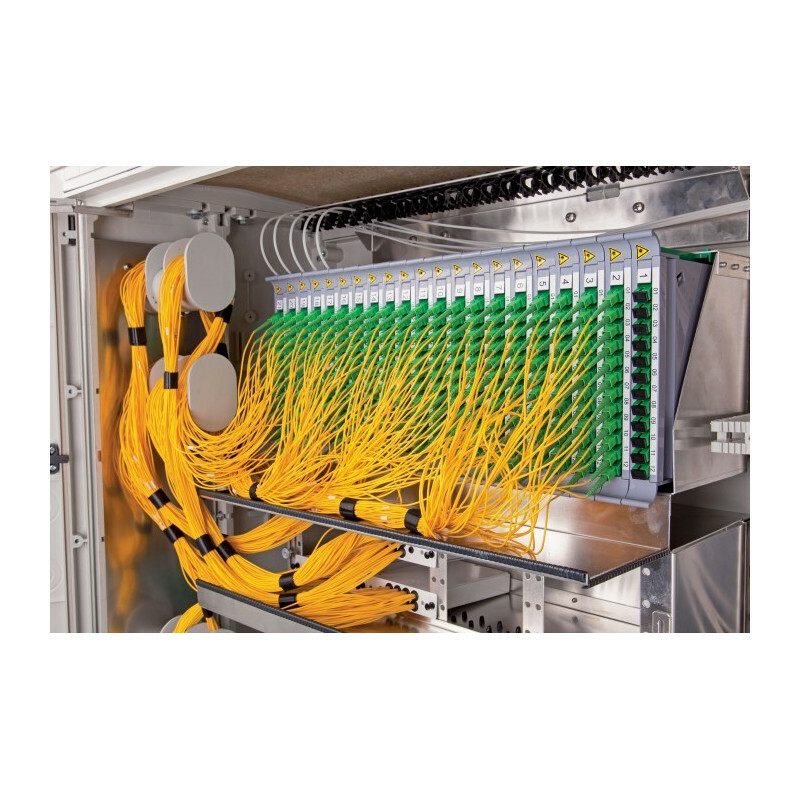 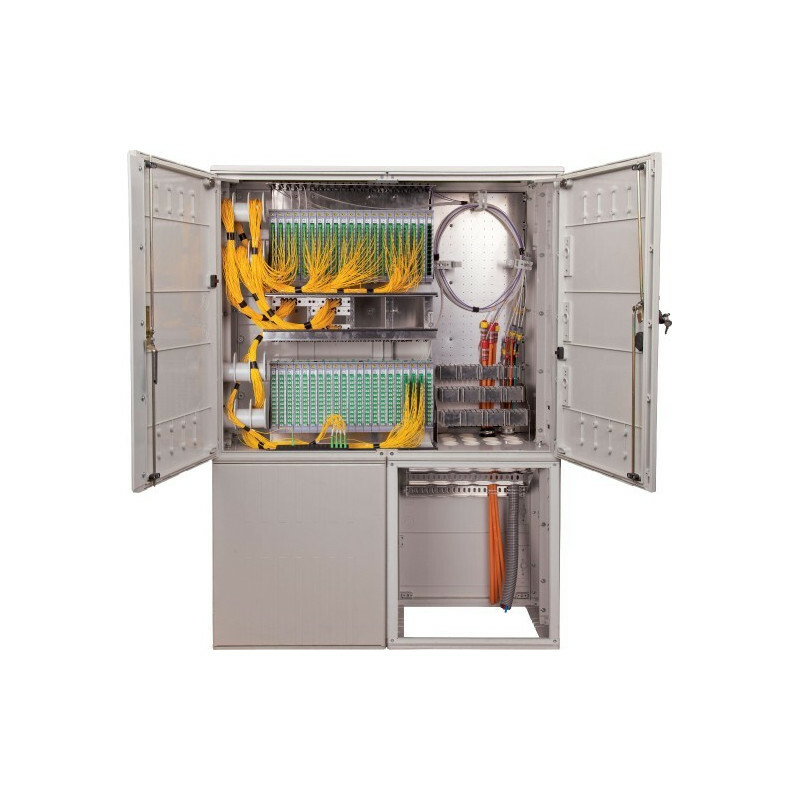 At the same time offers high-quality integrated modular optical management for terminating or connecting of optical cables in micro-ducts or HDPE protecting pipes. 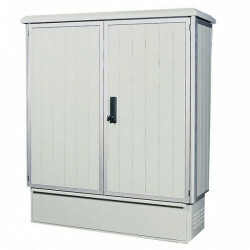 The construction of the cabinet allows its using in outdoor environments. 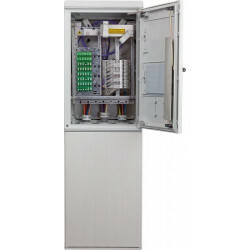 The cabinet is installed in an open area in trench.